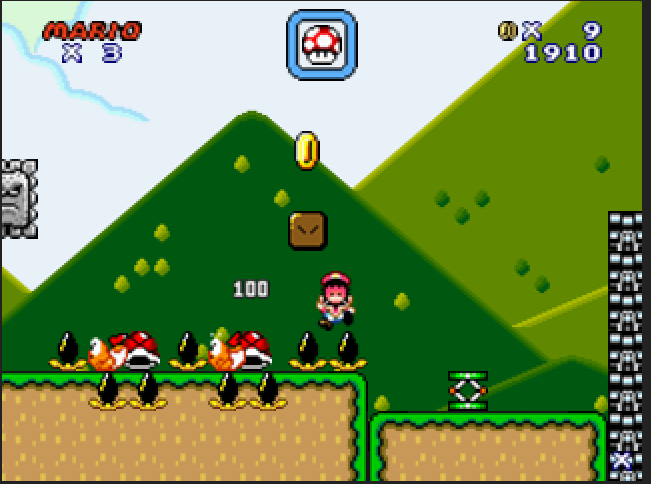 This kazio level looks bad, it looks like a troll level. the hidden blocks when you make jumps were bad and trolly. you should try to make a actual good level, not a troll kazio kind of level. I died several times from trolls, like the hidden blocks. It seems almost impossible to make the perfect continuous jumps on the ninjis. This is just a terrible kaizo level, do you expect me to keep track of a monty mole, troll block, and a thwomp? Final Score: IDC I'm not in the mood to score it, so I'm leaving the score at 1, but I'm basically not scoring it because LP forces me to have a score, which is why it'll say 1/100.